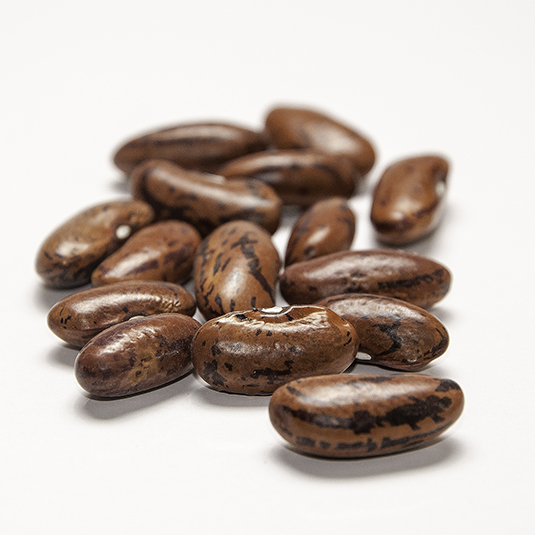 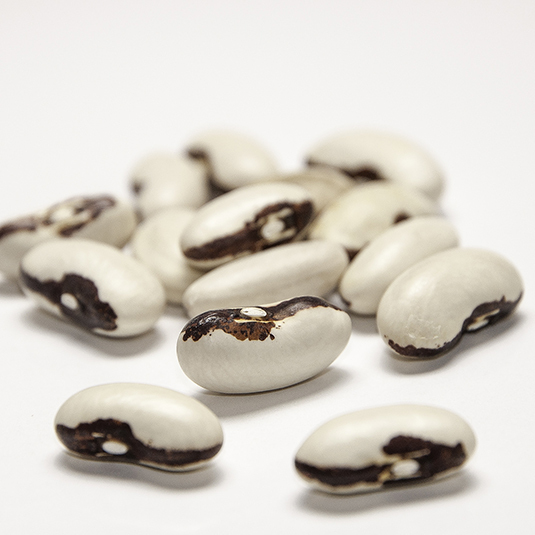 Common beans were domesticated twice. 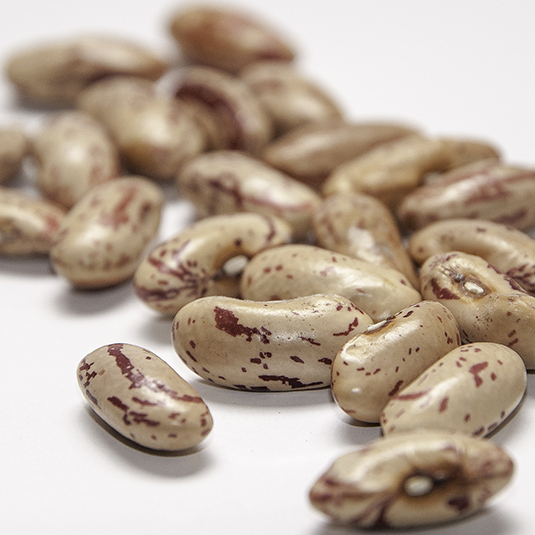 Common beans were independently domesticated in two different places: the Andes Mountains of South America over 8,000 years ago and the Larma-Santiago basin of Mexico at least 5,500 years ago. 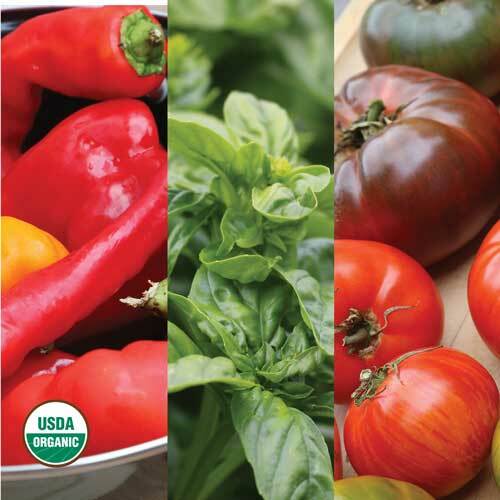 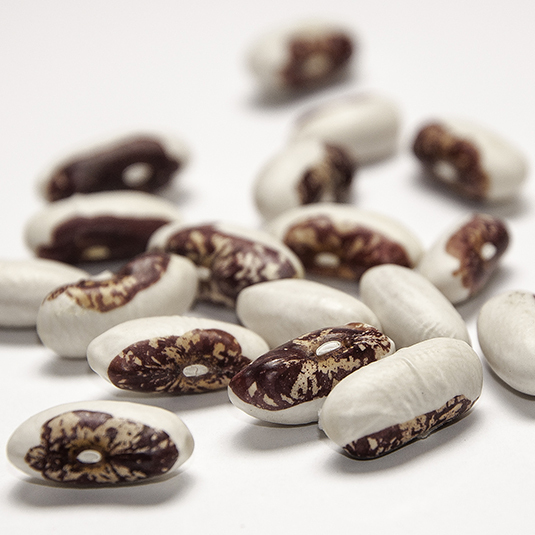 The colors and patterns on bean seeds are genetically regulated by a small army of genes. 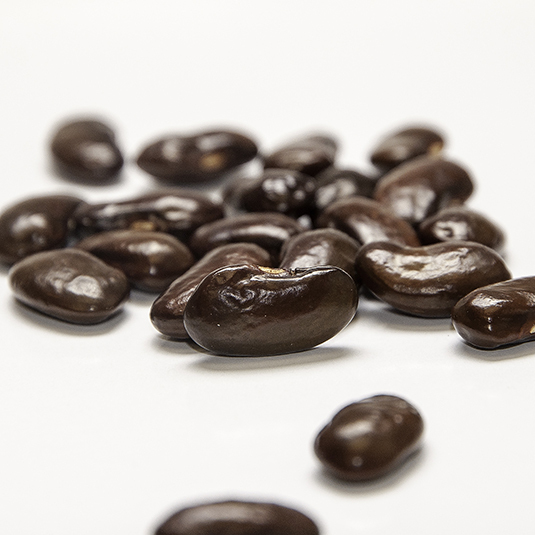 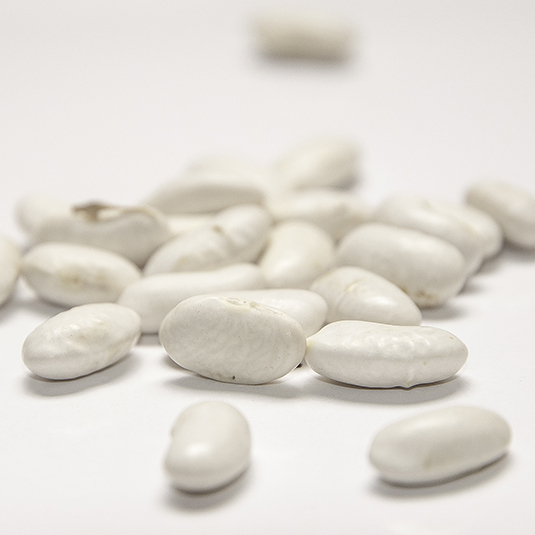 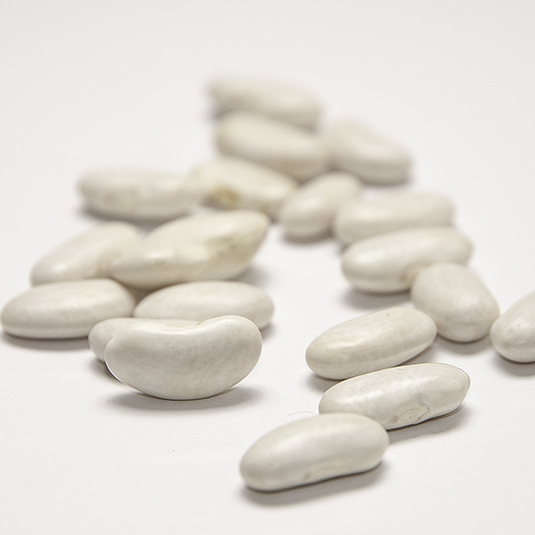 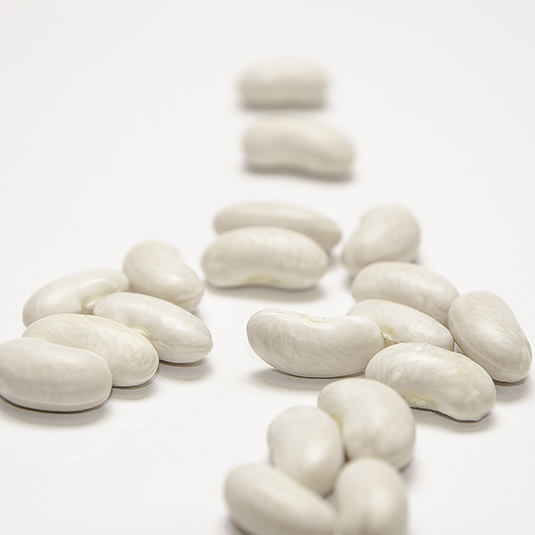 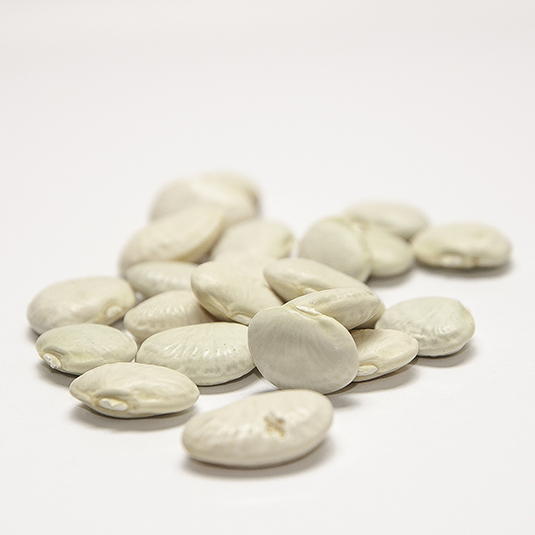 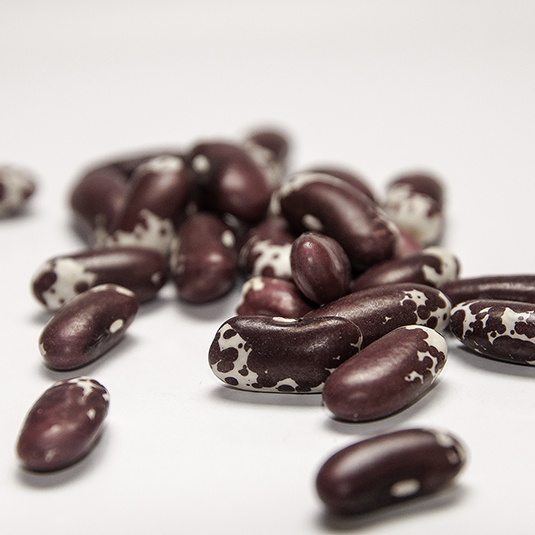 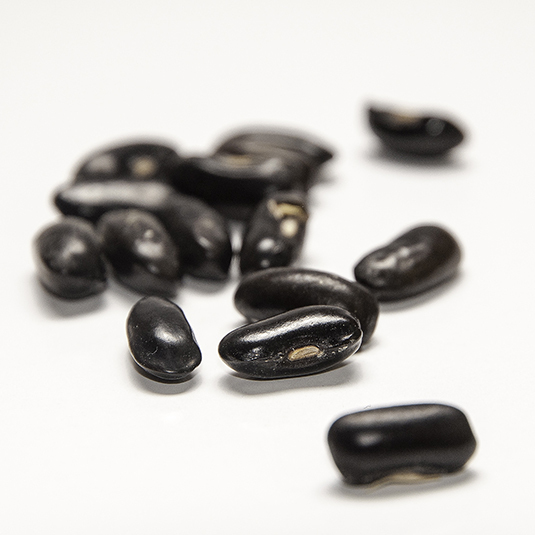 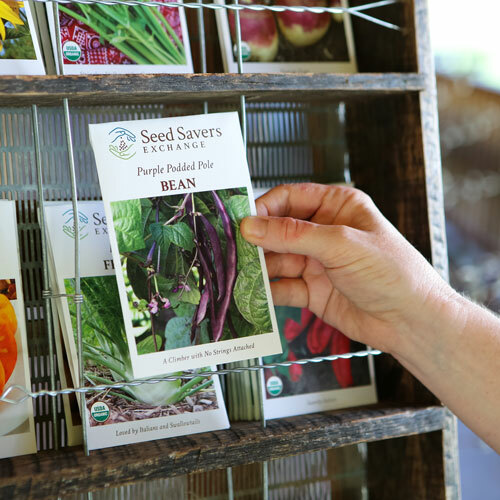 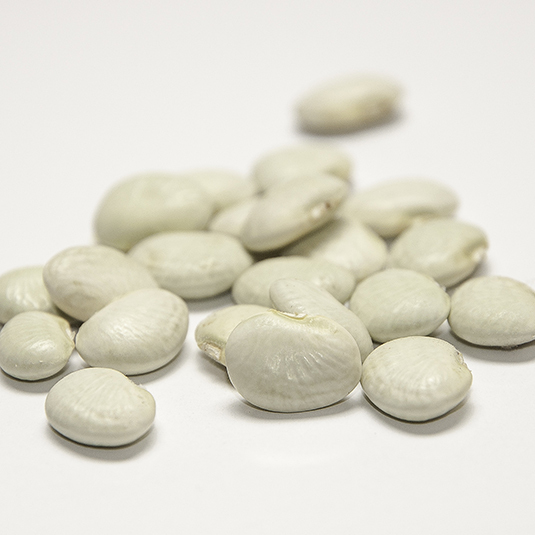 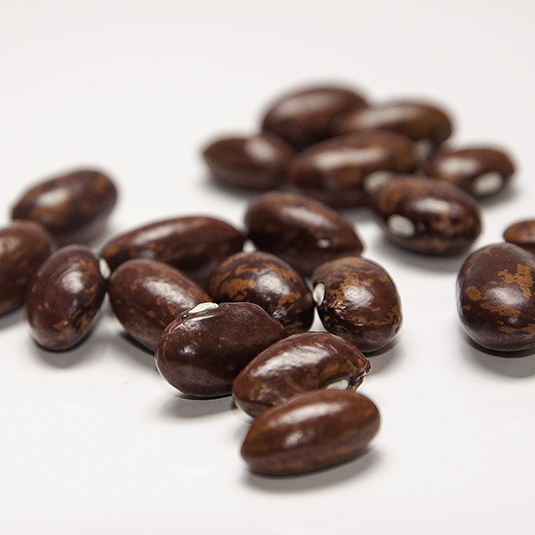 The physical appearance of bean seeds is controlled by an array of genes including 9 for color, 6 that control seed coat patterns, and 1 that influences whether the seed is shiny or matte. 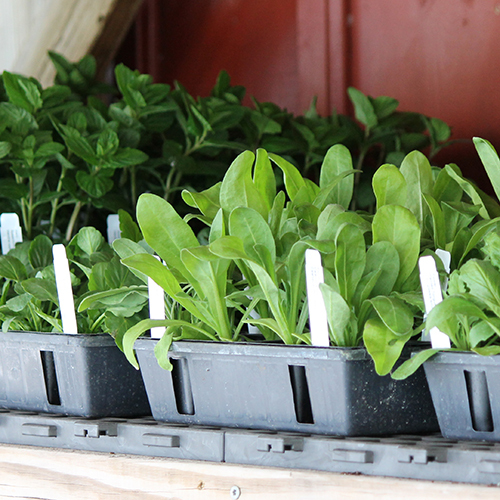 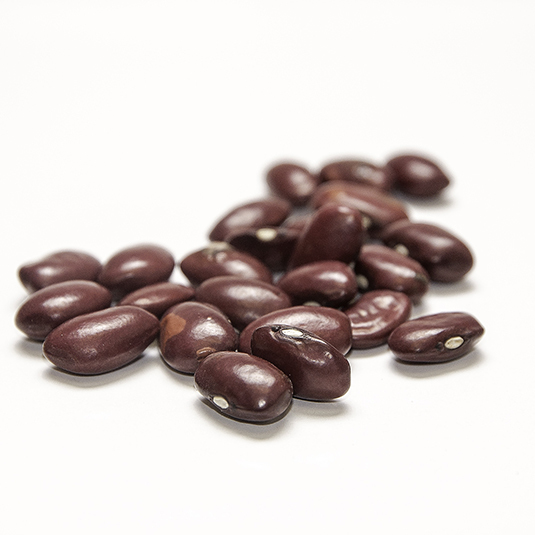 Additionally, the environment plays a role with wetter and more humid conditions leading to darker colored seeds. 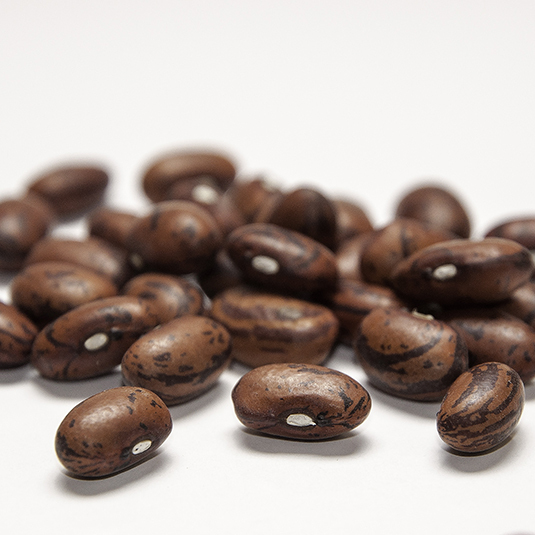 Darwin found evidence for his theory of “the survival of the fittest” among the beans in his garden. 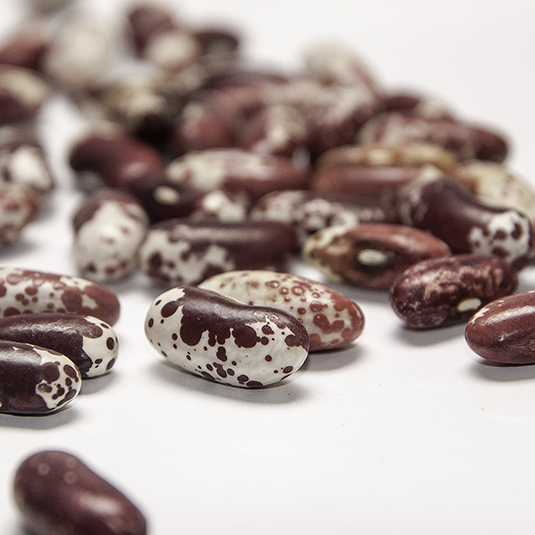 Darwin wrote in The Variation of Animals and Plants Under Domestication (1896) of a cold snap that left only a few bean plants standing. 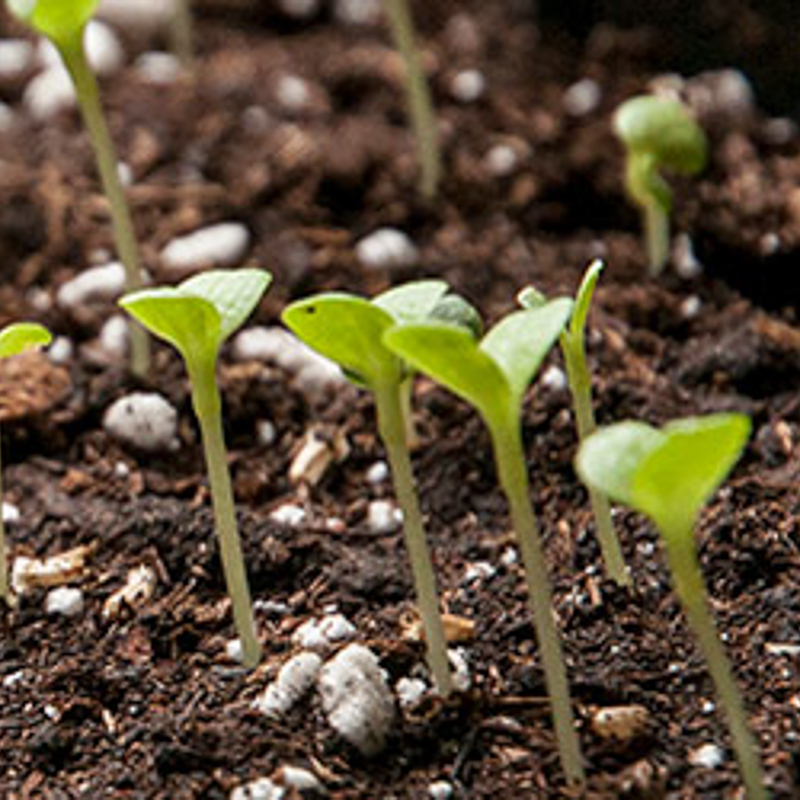 "It was impossible to behold these three plants, with their blackened, withered, and dead brethren all around, and not see at a glance that they differed widely in their constitutional power of resisting frost." 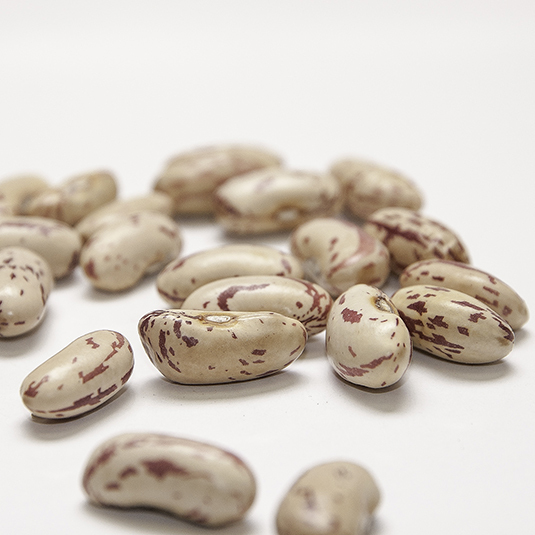 There are many different species of “beans” that we eat. 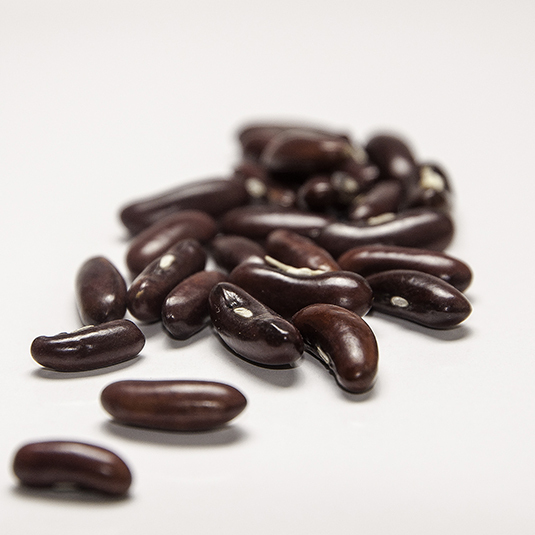 The common bean, Phaseolus vulgaris, is only one member of the legume family (Fabaceae) that we eat. 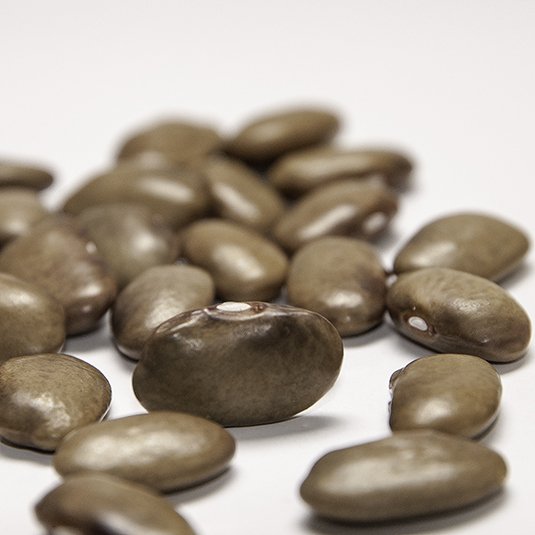 Other edible legumes include lima beans, black eyed peas (a.k.a. 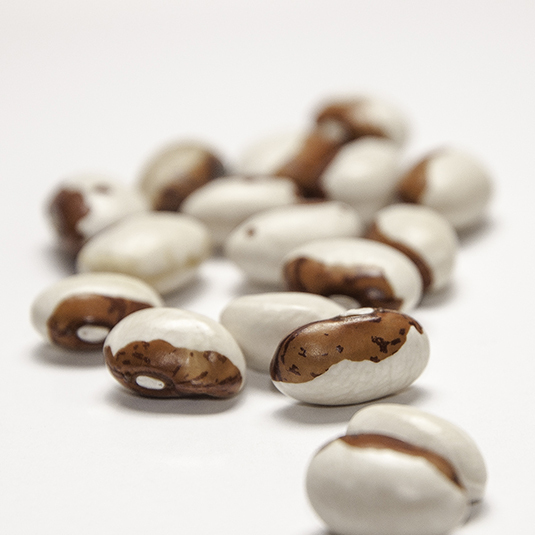 cowpeas), runner beans, lentils, chickpeas, and peanuts.